With his new update, we’re bringing you mobile ticketing right into your app! 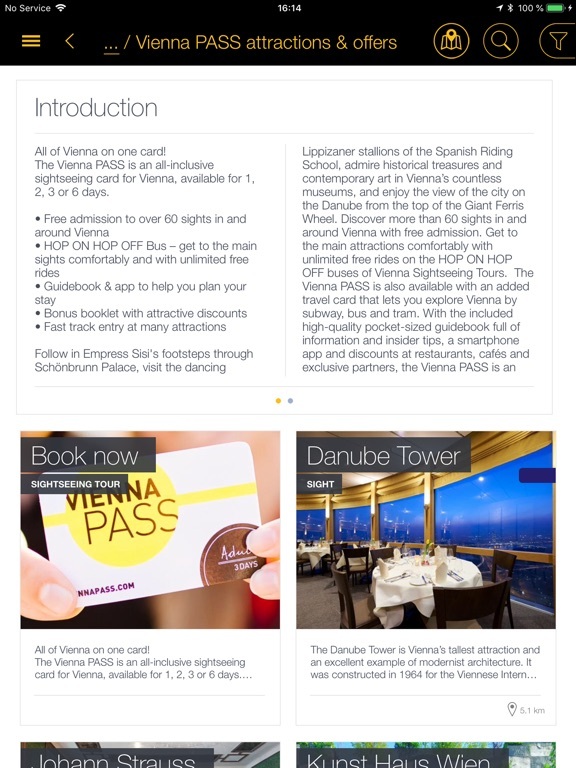 You will now be able to purchase your Vienna PASS ticket online and load it directly onto your smartphone or tablet. Always have your ticket right with you, completely paperless. Ticket validity duration now set automatically. 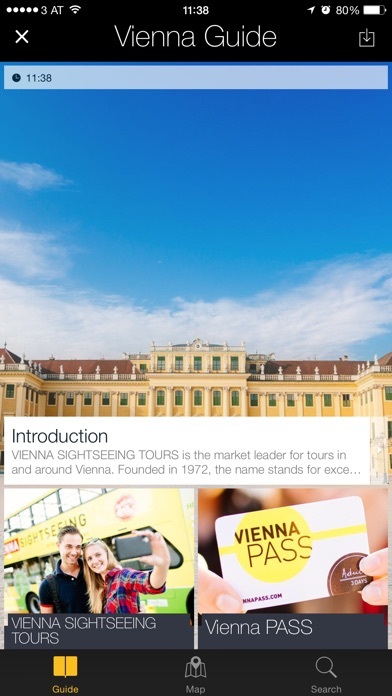 Discover the most beautiful places in Vienna with the new app by VIENNA SIGHTSEEING TOURS and Vienna PASS. Book exciting tours and explore Vienna with the HOP ON HOP OFF bus, visit great sights and skip annoying waiting times thanks to your Vienna PASS. 100% offline available. 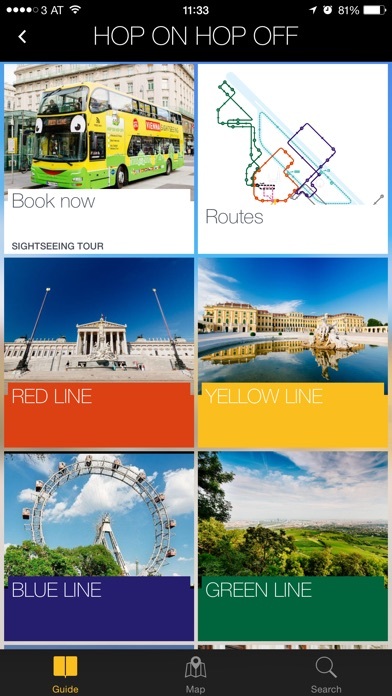 Book a guided tour on the go, a relaxing HOP ON HOP OFF bus ride in the city or get the Vienna PASS with free entry to more than 60 sights. 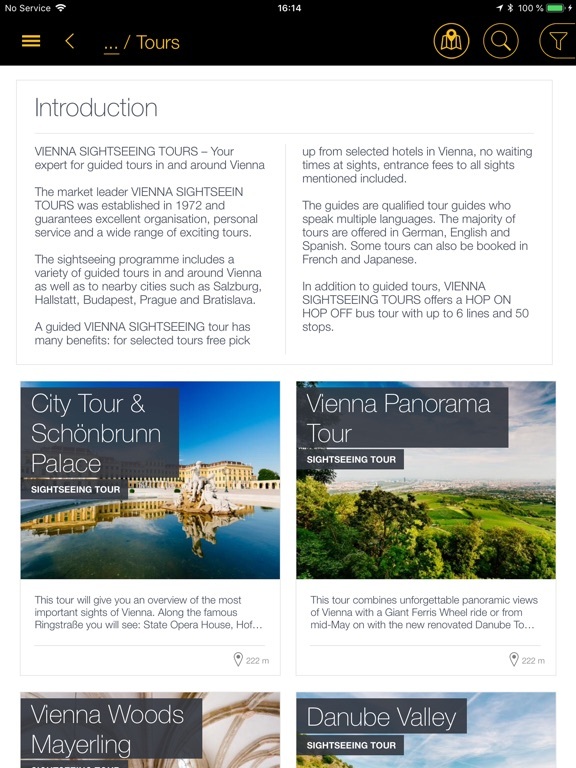 Never get lost again in Vienna thanks to the offline maps. 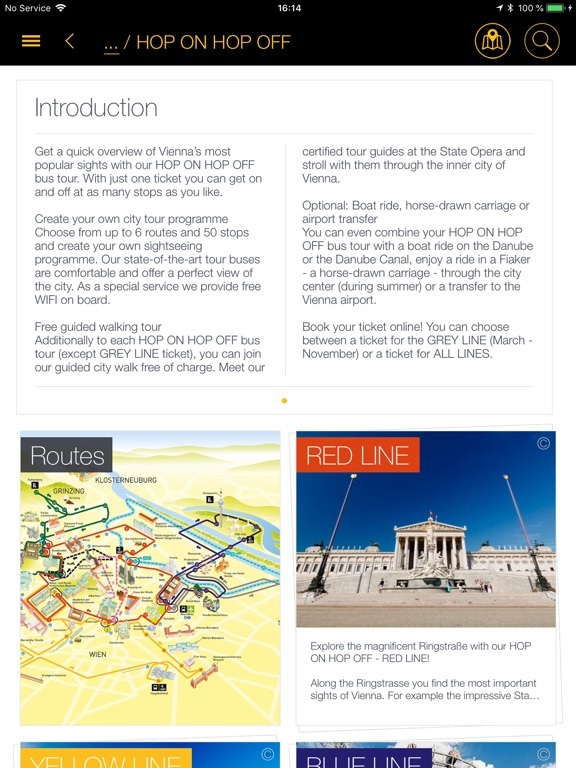 Get a quick overview of the HOP ON HOP OFF routes and find the best places for your Vienna PASS near your location. Everything is offline accessible. 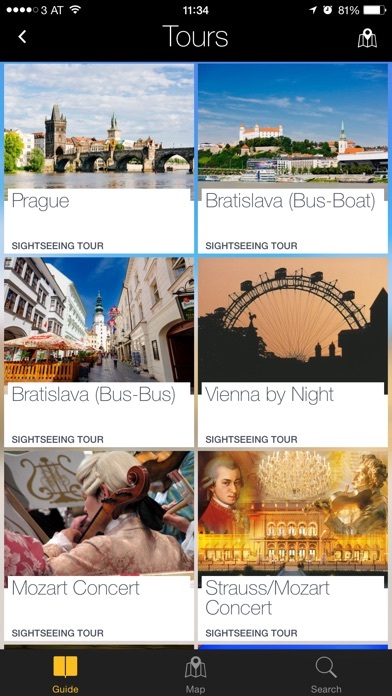 Easily check the schedule, routes, descriptions, pictures and prices of each bus tour by VIENNA SIGHTSEEING from within the app. You can even book it right there. 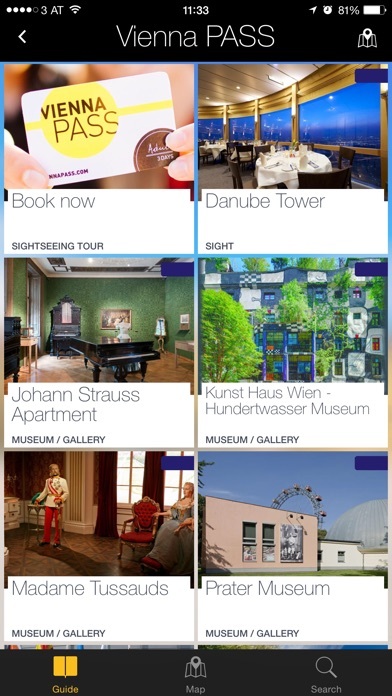 Get free access to a selection of more than 60 sights, museums and galleries in Vienna with the Vienna PASS - perfect for your Vienna trip. Sort the most interesting places in Vienna by distance, category or even by HOP ON HOP OFF tour for your perfect travel preparations. The app is available in Englisch an German. “Your are here” feature to locate your position on the map. 100% offline. 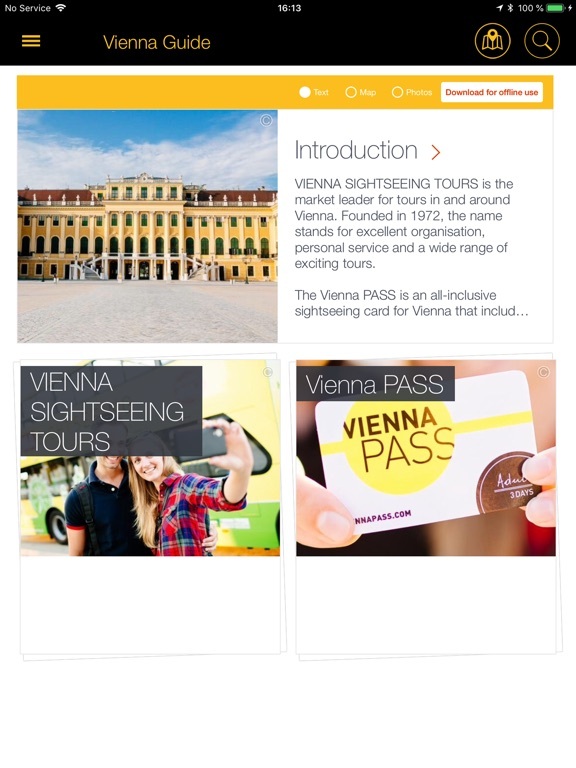 Download the VIENNA SIGHTSEEING TOURS & Vienna PASS app now and enjoy your trip to Vienna!